Patrol officers in the city began carrying the emergency treatment for opioid overdoses this spring but this was the first time they've been called upon use it. Saskatoon police say they revived a 19-year-old fentanyl user with an emergency dose of naloxone on Wednesday night. 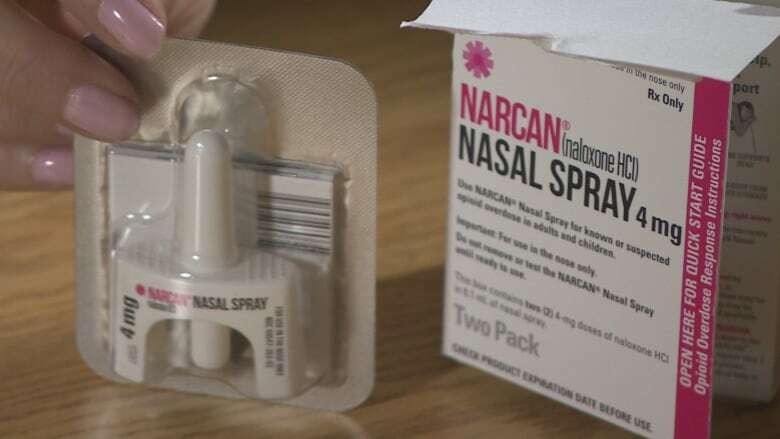 Patrol officers in the city began carrying the emergency treatment for opioid overdoses at the end of April but this was the first time they've been called upon to use it. Police and paramedics were dispatched to an address on the 800 block of Sixth Street East at about 6:30 p.m. on Wednesday. A caller reported a man had taken fentanyl and was unresponsive. Police arrived at the home first and administered naloxone spray, reviving the patient. MD Ambulance then arrived and transported the victim to hospital. No charges have been laid. Police say people should call 911 in similar medical emergencies without fear of criminal charges.